The refreshing restaurant, Malika, located in Koramangala is one destination where you can spend quality time with your loved ones. The restaurant features spacious and elegant interiors that are done up with elements of modern design, subtle and refreshing colors and traditional décor, crating an ambiance that is both sophisticated and inviting. In addition to the ambience, the food quality and staff servicing is absolutely commendable. The restaurant specializes in serving up dishes of North Indian cuisine that both tasty and visually appealing. 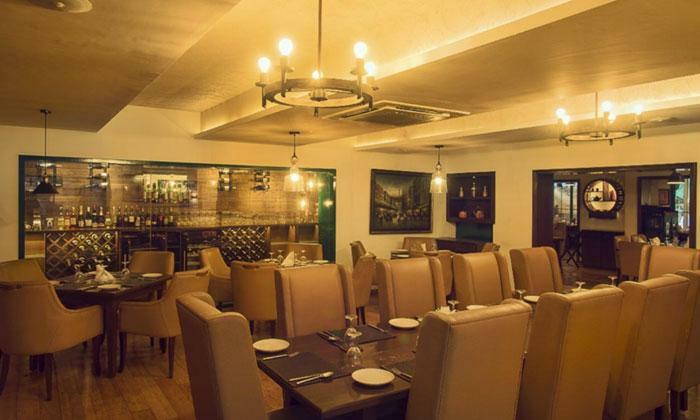 Malika is surely one place that will keep you going back for more.